Still worry about how to wear 3D Mink lashes ? 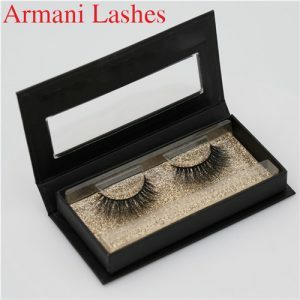 3D Mink lashes is an indispensable tool to create the perfect eye makeup, that you know how to wear 3D Mink eyelashes ? 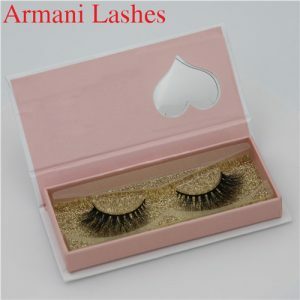 Long eyelashes can make eyes look bigger and more bright Therefore, 3D Mink eyelashes became everyone’s common choice. Usually we see that the star wear 3D Mink lashes well and naturally. This is not the case when we posted it by ourselves. 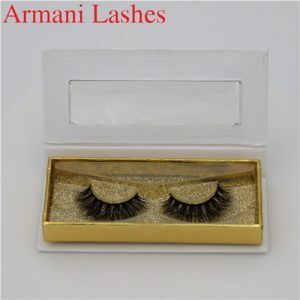 So how to wear 3D Mink eyelashes? 100% Hand-made, Cruelty-free 3d mink lashes is Natural-looking, Lightweight and Comfortable, top quality false eyelashes is Easy to apply and remove, Reusable. 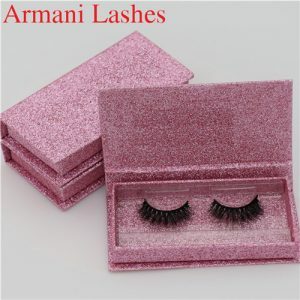 In 3d mink lashes factory you can get luxury customized box and best quality false eyelashes. Fast delivery and dropping shipping is Available, come to shop. 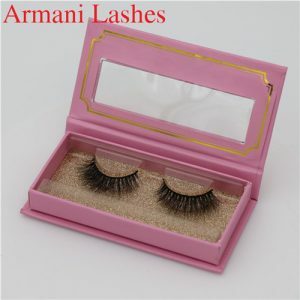 After their own eyelashes are fixed, pick up the prepared Mink lashes, roots up, and then use another hand squeeze the glue on the Mink lashes, should pay attention when crowded squeeze extrusion not too much one-time Or it will flow the eyelash glue onto the eyelashes. When applying the eyelash glue, it should be applied to both sides from the middle so that the eye and eye end parts will have more glue because the two parts are easier to fall off . Better grasp of the coating method is to squeeze a little glue, painted a short, squeeze a little glue, painted a short, so until all painted, the direction is just said from the middle to both sides. After the glue on the Mink lashes is semi-dry, clamp the middle of the eyelashes with tweezers. At this moment, it is not the root of the middle of the Mink lashes. 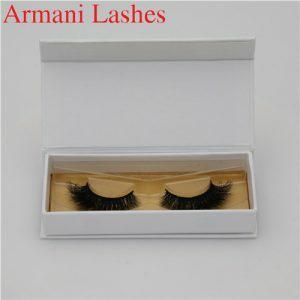 Instead, the eyelashes in the middle of the Mink lashes are clamped by the forceps, Just above the real eyelashes roots. The middle of the Mink lashes align with the real eyelashes. Be careful not to touch the roots of the glue with real eyelashes. Stick eye tail part. Use tweezers to clamp the hair on the tail of the 3D Mink eyelashes and gently press the eyelashes on the end of the eye 0.5-1 mm in the direction of the end of the eye. The goal is to prevent the middle of the excess part of the empty bent out, but do not be too hard, the middle of the Mink lashes should still just fixed position. Stick eyes head. This time with tweezers to clamp the hair of the head of Mink lashes, gently pressed toward the head of the eye in the direction of the eyelash line 0.5mm above the eye (1mm will be too high, this should be closer to the real eyelashes Will naturally).